Gearboxes in racing must offer full functionality in every situation. The entire powertrain shows peak performance and has gear oils in all components. 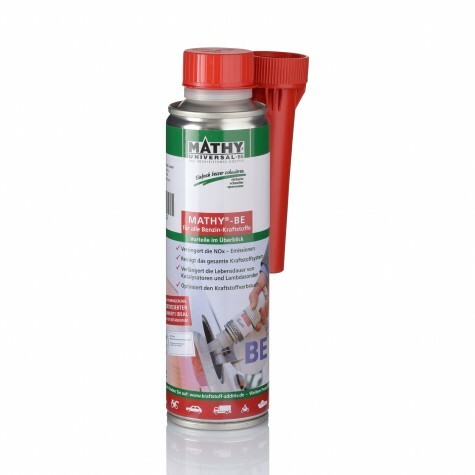 To ensure this, MATHY gear oil additives come into play. However, these gear oils do not always offer sufficient protection. MATHY gear oil additives increase compressive strength of gear oils and at the same compensate tooth clearances. 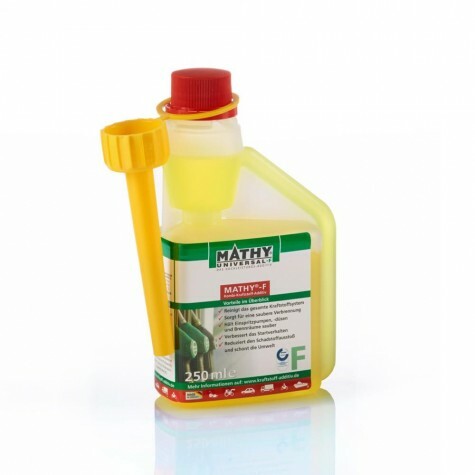 What effect do MATHY fuel additives have on engine performance? 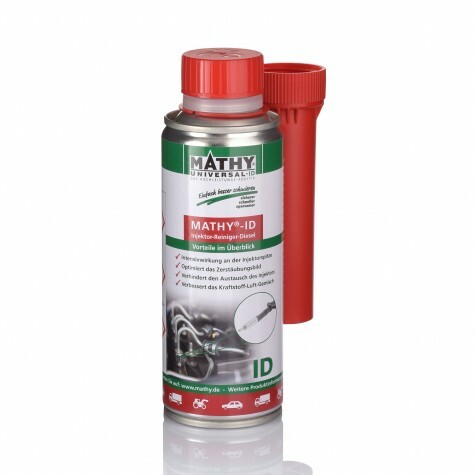 By cleaning injectors and combustion chambers, MATHY fuel additives increase engine performance during the combustion process. Through this optimization, performance increases are possible. After an oil change add 20% MATHY gear oil additive to the fresh oil. Can MATHY additives help with gear noise? 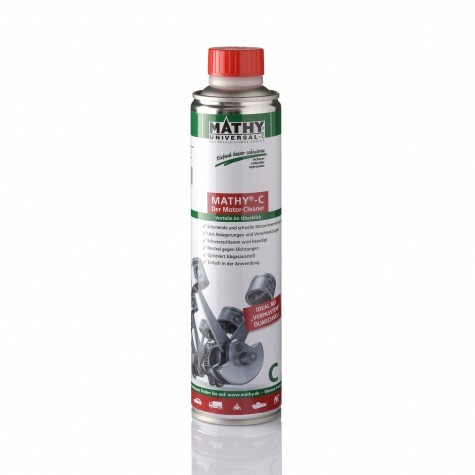 MATHY gear oil additives reduce noise by increasing compressive strength and reducing friction. The wear is stopped because the internal friction is reduced. 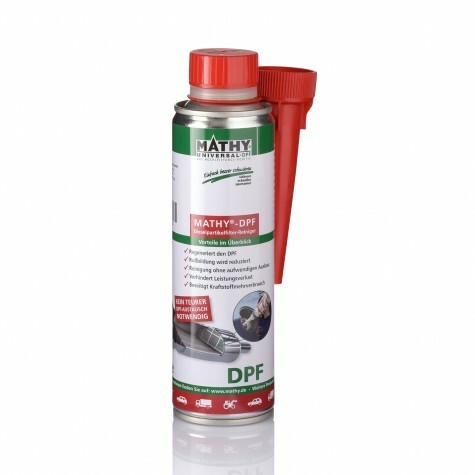 Do MATHY gear oil additives contain solids?